Here’s to the perfect reading spot. Kindles, iPads and good ol’ hardbacks welcome. Classic down-to-earth style your entire family will love. Affordable, high-quality, multi-functional pieces for the way your family lives. 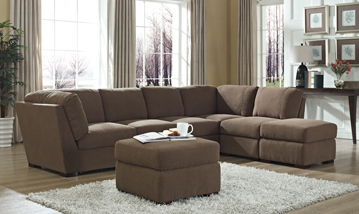 COMFORT AND DURABILITY ARE VITAL WHEN CHOOSING A LIVING ROOM SET. At Samson International, we consider both when designing and creating a set that you will be delighted with for a lifetime. Say goodbye to stuffy “look-don’t-touch.” The living room is the ultimate family hangout. Living rooms make a statement and set the tone for the house. Some are organized for watching your favorite sports teams. 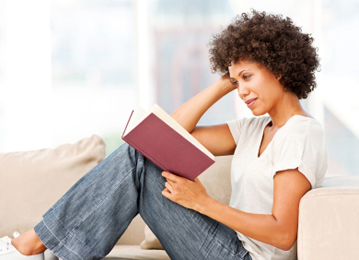 While others welcome curling up on the couch with a good book and a glass of wine. Whether you are gathering to relax or entertain, the living room is where you share stories and experiences with the people you care about. 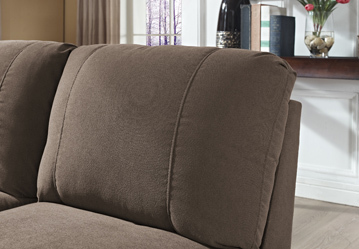 Comfortable enough for every member of your family. You want your furniture to be lived-in and on for years without losing its’ appeal and beauty. We make our sofas, tables, chairs, accents and other living room pieces strong – combining style, function and reliability for everyday use.